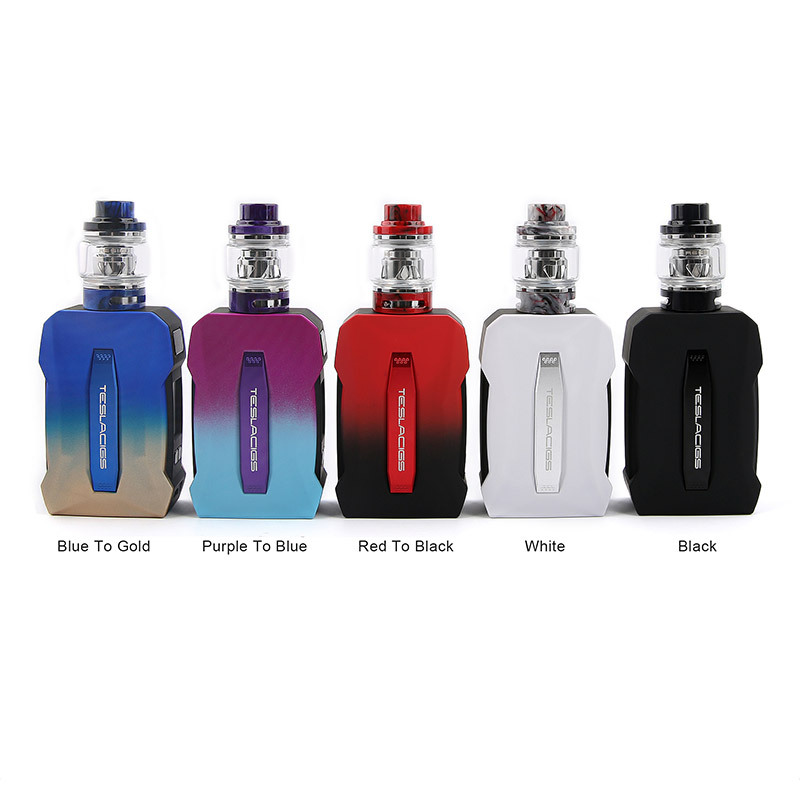 Teslacig brings a new device WEY 2 with max output 215W, high wattage will lead vapers to thicker clouds, and bigger screen will make vapers enjoy using it and vaping. With material PC+ABS, it offer great hand feeling, and you can fit your hand excellently. 2 Hi-rate 18650 batteries will help vapers shorten charging time, quick charging will lead to great vaping experience, and vapers will save their much more time and enjoy the vaping. Uwell Crown 4 Subohm Tank is the upgraded version of Crown 3 which is still hot-sale in the vape market. Constructed by SS & Pyrex Glass, the Crown IV looks durable and gorgeous. With a bubble pyrex glass tube in the package, the tank can hold a 6ml large capacity of e-juice (5ml in the normal tube). 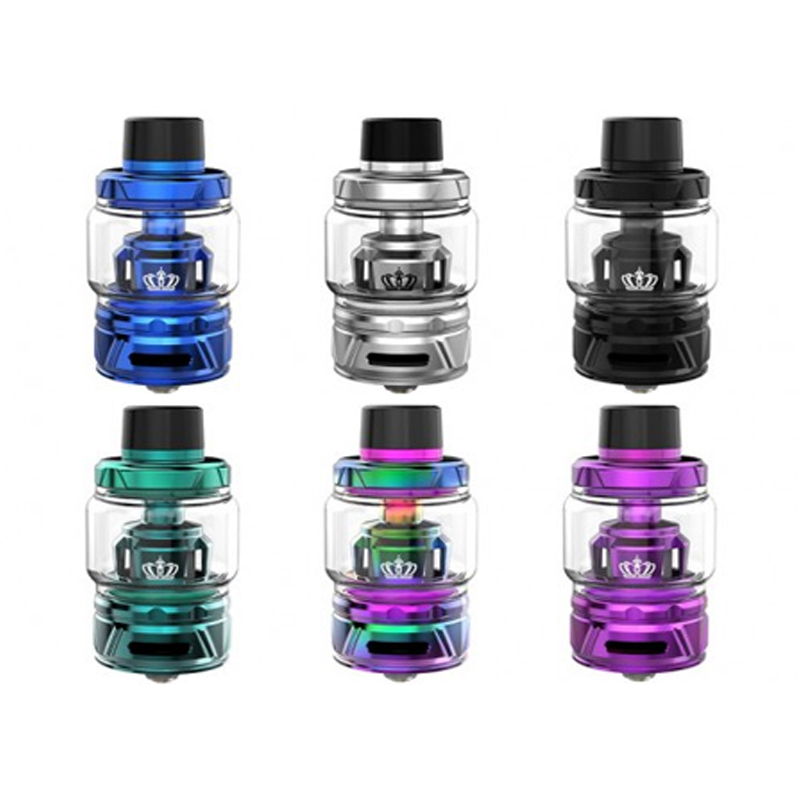 The biggest highlight of the Crown 4 is the advanced patented self-cleaning technology, the Uwell Crown 4 can absorb the e-juice in the condensation holder through regular usage and vaporize it.